While you may believe that normal pet odor cleaners may be cleaning your pet’s accidents to the fullest extent, they may not be. Our pets can have many positive effects on our lives, with things such as stress relief and protection. But the litter they may leave on your floors by accident can cause many problems for your floors coloring and smell, as well as your health. As a pet owner, you know the fear of coming home to a house torn up by your playful animal, or your floors covered in the marking from your dog. This can cause terrible headaches and stress, and leave you with a home smelling like your pets personal toilet. When your carpet or other flooring becomes overrun with stains and odors from your pets, it may be time to call in our team of professionals to help you completely remove the stains from your home. While pet cleaners you can buy at the store may get rid of the first layer of the stain, it may not clean down to the core. This can leave you with invisible smells that seemingly come from nowhere. This can be a disturbance for any guests that come over to your home. You wouldn’t want to have to explain how your naughty your pets have been around your home to your friends. If your floors are littered with pet odors, don’t be afraid to call Boerne Carpet Cleaning Pros. We exist to provide the care you need for your flooring and other things in your home professionally. 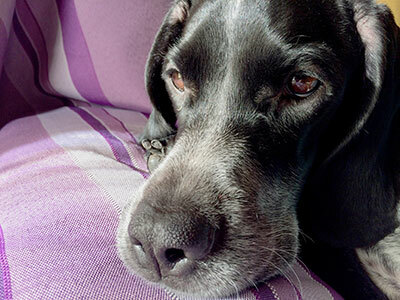 Because your pet’s fluid can go deep into your carpets layers, it can become hardened and nearly impossible to dig out. This is why we use our industrial hot water extraction machinery to remove your pet’s accidents all the way to the core. We will not shy away from any spot in your fabric that has bad smells from things other than your pets as well. With our powerful machinery and professional grade products, you can be assured we can remove your pet’s odors. And you can be sure we won’t just remove the smells. With our machinery, we will remove the feces and liquid stains from your floors. We will be sure to remove every spot from your home, and we won’t leave until the job is done right. ​Don’t let the odors remain for too long, seeping into the very foundations of your flooring. Instead, call Boerne Carpet Cleaning Pros, and we can provide a quick and easy solution to your seemingly endless problems. We offer a wide variety of things such as deodorizers and chemicals. With our deodorizers, you can arrive at home to a beautiful smell. And if desired, we can apply chemicals to your fabric to make sure your pets avoid making a mess in your house. 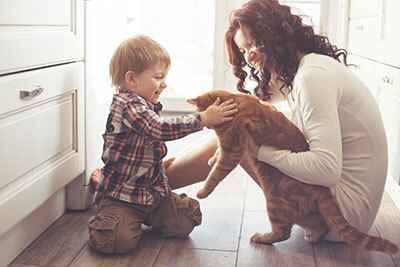 Don’t let your pets take control of your floors. 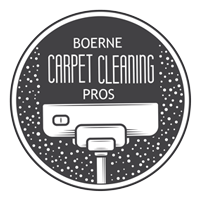 Let Boerne Carpet Cleaning Pros come to your home. We will treat you like part of our growing family, since we understand the stress that pets can cause when they are acting naughty.